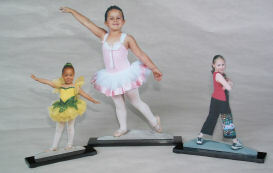 Let Cool Photo Sculptures.com turn your photograph or digital photo into a 3-D photo sculpture, sometimes referred to as photo cutouts or photo statuette. Photo cutouts make great unique photo gifts. What better way to frame and display your digital photo. We will create a hand crafted cool photo sculpture cut out from your photo or digital picture that will be a special conversation piece. 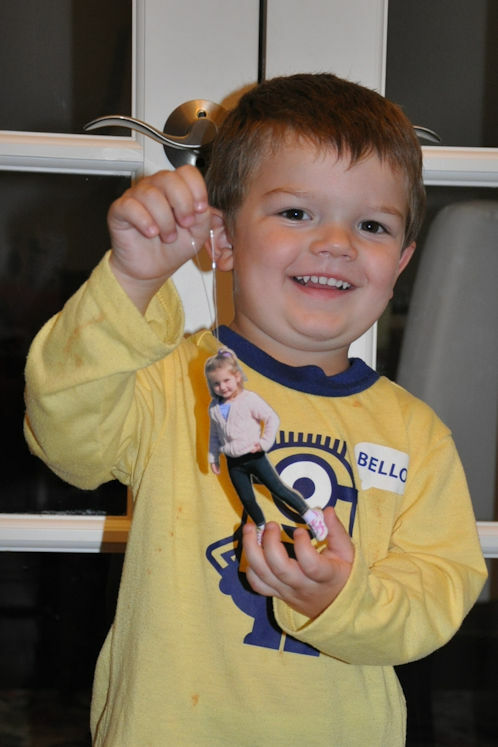 Photo Cutouts are a great gift idea! Your Photo Sculptures will be a unique and eye-catching addition to your photo collection. Our artist will turn your photograph or digital photo into innovative, personal, 3D photo sculptures cut out that highlights even more the lasting impact that a photo can have. 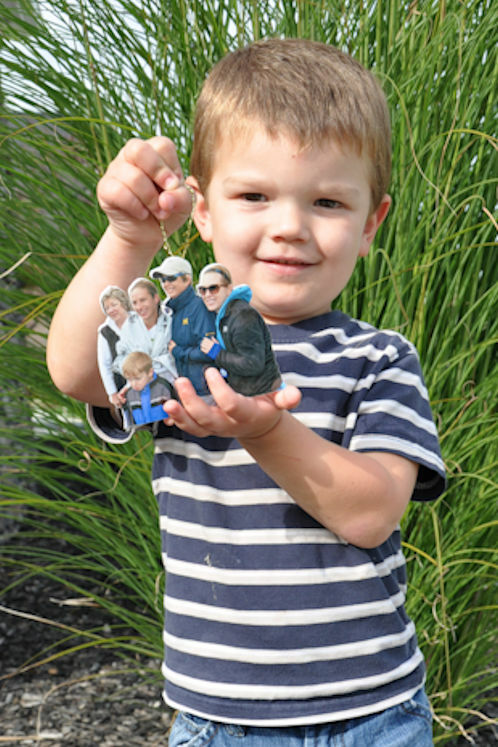 Cool Photo Sculptures cutouts make great gifts and keepsakes. It’s an impressive way of highlighting life’s precious moments.That special picture on your desk will be even more treasured as a Cool Photo Sculpture! 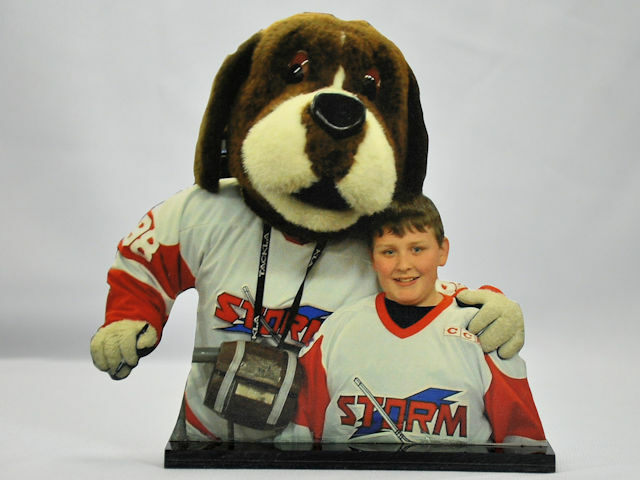 Photo Sculptures cut out and photo gifts turn Birthday, Wedding, Holiday and Sports pictures into exciting 3D Photo displays that everyone will notice. A great way to turn those digital photos into exciting photo gifts. Our customers continue to comment on how wonderful Cool Photo Sculptures cut outs are! We receive many repeat orders for additional photo sculptures cut outs when other members of the family see the photo sculpture cut out. You may purchase your photo sculptures here or visit one of our many photo film processing partners in the Toledo Ohio metropolitan area. Let us make your digital photo or photograph, unforgettable! Our artist starts by editing your digital picture or scanned photograph to fit the photo sculpture size of your choice, either 4X6, 5X7 or 8X10. Your original photo is scanned and sent back to you. This process provides for the largest possible sculpture for the size ordered maintaining the proper height to width aspect ratio of the subject in the photo without distortion. Your edited photo is then printed, laminated and then attached to a Plexiglas backing. Your photo is sculpted removing the background and attached to the Plexiglas base. Our clear translucent acrylic photo panel frame is 5” x 7” x .22” with Square Corners. Colors on this durable acrylic are vibrant and crisp. Light enhances the window effect and the image is beautiful from the front or back. Looks cool displayed with a tea candle behind it! Don’t loose your favorite digital photo in your computer or photograph in a drawer! Spotlight them as cool photo sculptures! Photo sculptures, photo cutouts, refrigerator photo magnets, photo cutout ornaments, fun photo cutouts, caricature photo cutouts and many more variations of the original photo sculptures are available on our Etsy Shop at coolphotosculptures.etsy.com. Visit us today to order your photo cutouts. Receive Cool Photo Sculptures coupons and discounts! Sign up to receive special discount coupons from Cool Photo Sculptures.